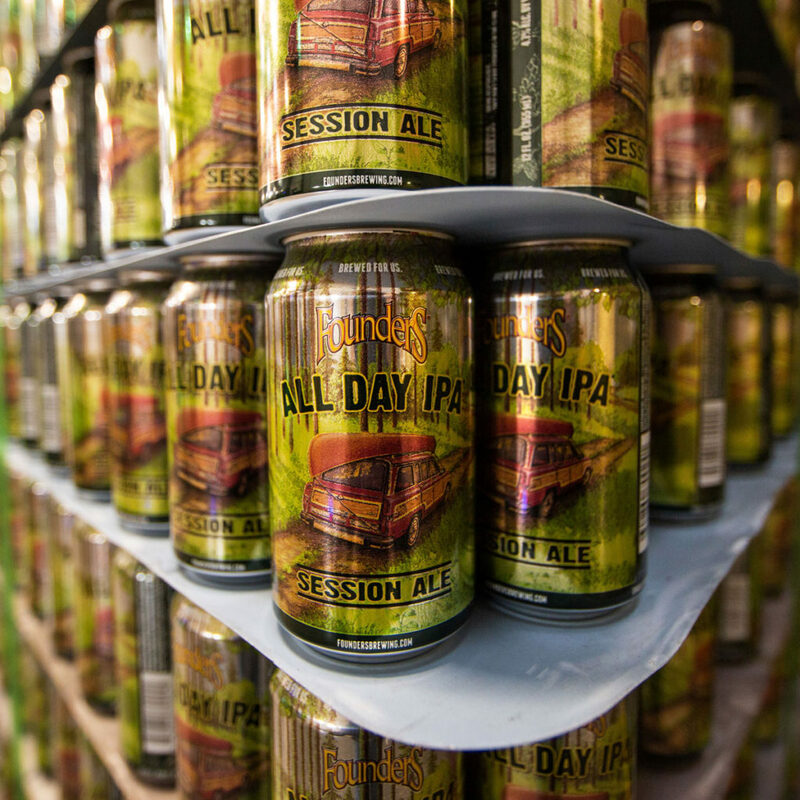 Contract Brewing at Avery - Founders Brewing Co.
No thank you to corporate beer, even if it’s brewed by an institution like Avery. Can’t sell the stuff anymore if ownership isn’t independent from macro investors. Thank you for your work! I am looking forward to your event in Miami Your bear is ane of the best! I think having Avery brew All Day is a great idea. This should give you more space to brew new beers. I really enjoy your beers and look forward to what is to come.